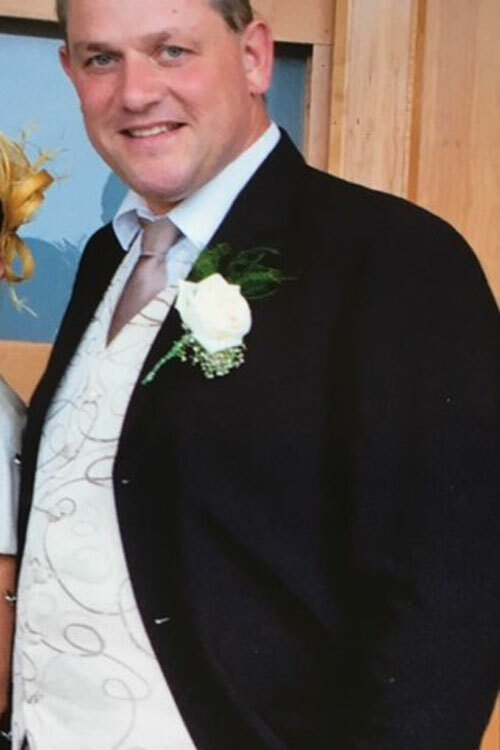 Diagnosed with Type 2 Diabetes in 2012 aged 46, Peter was started on diabetic medication by his GP which was increased from his initial dosage as he struggled to control his blood sugars. By managing his diet he successfully lost 2stone but still had diabetes and needed his medication. Hearing Dr Eva on the radio one day talking about the possibility of reversing Type 2 Diabetes, Peter was motivated to make an appointment to explore the possibility of doing exactly this and to give himself the opportunity to possibly come off his medication. “I started at the Orsmond Clinic in February of 2016. I lost 2 stone on the Very Low Calorie Ketogenic Diet in 10 weeks and now am free of medication. My total weight loss since diagnosis is 4 stone, 2 lost after diagnosis by modifying my diet and the final 2 stone with the Orsmond Clinic.